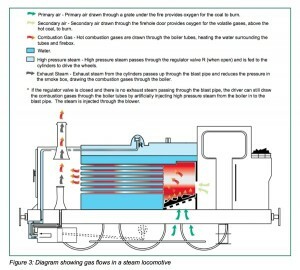 Although the UK RAIB didn’t make any recommendations for rail lines in general, the company that operated the steam locomotive issued a standard “RE” corrective action. What is a standard “RE” corrective action? When you “RE” emphasize, “RE” train, “RE” mind, or “RE” write a procedure. In this case the company issued a notice to remind the drivers of standard steps to take before entering a tunnel. How effective do you think the “RE” corrective actions are? If they didn’t work the first time, why will they work this time? Are many of your corrective actions “RE” corrective actions? 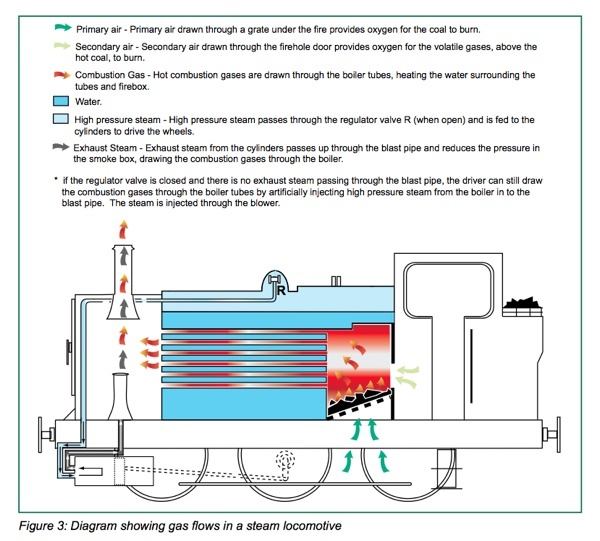 Maybe there is something everyone can learn from a steam locomotive accident.